Smooth jazz mainstays Spyro Gyra will celebrate its 40th anniversary with a hometown gig on Friday, December 13, at 8:00 p.m. at the Performing Arts Center at Rockwell Hall. From the group's humble beginnings in Buffalo, NY, nightclubs, to its current status as a renowned international touring act, Spyro Gyra has been a marathon runner in the arena of contemporary jazz. For four decades, the group has maintained its well-deserved reputation as a viable and highly versatile creative force. Since its earliest recordings in the mid 1970s, the group has continually presented fresh approaches to its craft by borrowing from a range of styles—including R&B, Latin, Brazilian, and more—and distilling them into one unmistakable signature sound. The group released The Rhinebeck Sessions, its 30th album, in early 2013. Named for the town where it was written and recorded, Rhineback, NY, the album captured three days of studio improvisations. 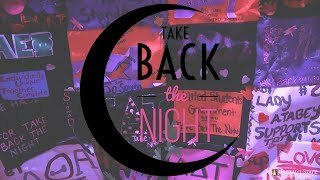 "I was fairly confident that whatever came out of it would be pretty close to the way we have approached our live shows for years,” said Jay Beckenstein, the group's saxophonist and founder. 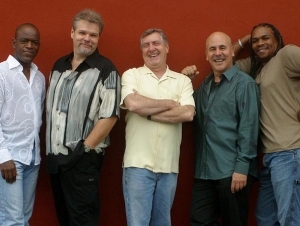 Having performing more than 5,000 shows, Spyro Gyra is truly in its element in the live arena. This concert is part of the Performing Arts Center's 2013–2014 Great Performers Series, sponsored by M&T Bank.